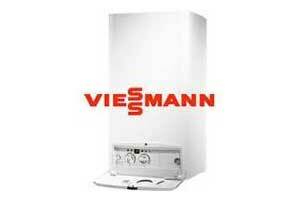 Eston Sheet Metal (1981) Ltd. also offers heating and cooling services to complement our plumbing expertise. Check out the services we offer below, then get in touch with us to schedule an appointment with a professional technician today. To ensure your heating is as reliable as possible, we offer services for boilers that include repairs and general maintenance. 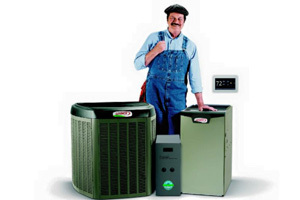 We offer comprehensive repairs, replacements, and maintenance services to keep your furnaces in top working condition. 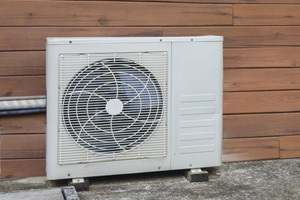 For reliable temperature and comfort at home, we offer installations as well as repairs and maintenance for heat pumps of all types. 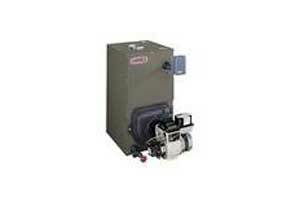 We also have experience with oil furnaces and offer critical repairs, replacements, and maintenance services for these systems as well. 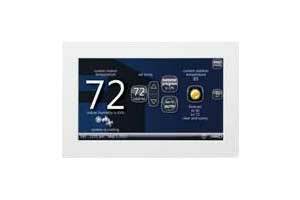 If your thermostat isn’t keeping your home as comfortable as it used to, you can count on our technicians to provide top repair and replacement services.